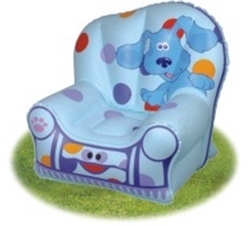 We are determined to provide a classy range of Antique Child Chair. The raw material like natural & recycled wood and others used in the fabrication of these chairs. Available in a range of designs, colors and sizes to meet individual requirement of clients, our offered chairs are ideal for domestic and commercial sectors. This is a very beautiful chair. Made of good quality material. It carries around 25 kg weight. It is mainly used for children. Our domain expertise has enabled us to come up with an excellent collection of Kids Folding Chairs. All these products are manufactured using finest quality material that is sourced from most authentic vendors.